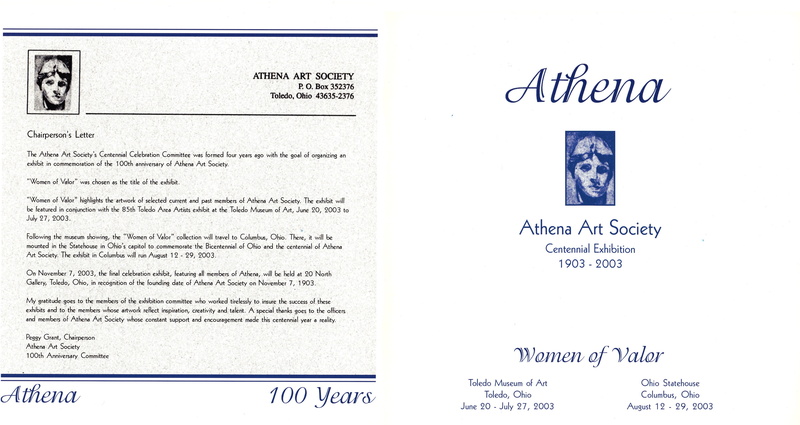 20 North Gallery is the oldest independent gallery in Toledo, Ohio, opening in 1993. 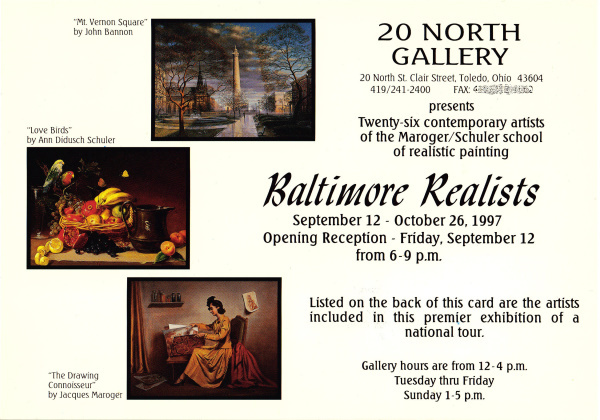 The premier commercial gallery of the Toledo area, 20 North Gallery is owned by the longtime supporter of the arts and downtown developer Eric Hillenbrand and is under the direction of Art Director Condessa Croninger, with the guidance of Art Director Emerita Margaret “Peggy” Brennan Grant, the founder of the 20 North Gallery brand identity. 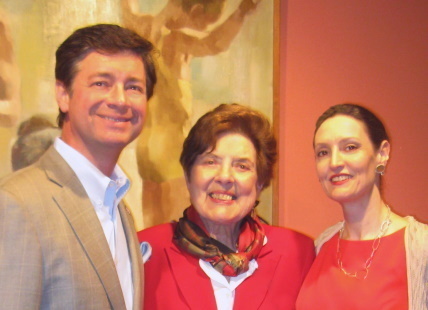 Peggy Grant’s influential career in the arts includes her own works of fine art painting, her work as a national artists’ agent and her curatorial positions for numerous regional institutions, including the Sculpture Garden of Ottawa Hills, Ohio; the Schedel Gardens in Elmore, Ohio and the creation of the corporate collections of Toledo Hospital (now ProMedica) and the Fortune 500 Owens-Illinois Corporation. 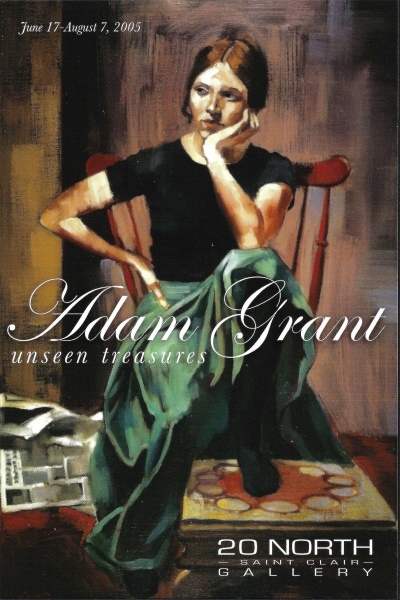 Among the many arts professionals mentored by Grant is Condessa Croninger, an artist and artist-educator working with many arts and cultural institutions in the Toledo region since 1990. In 2008, Croninger succeeded Grant in the directorship of 20 North Gallery. 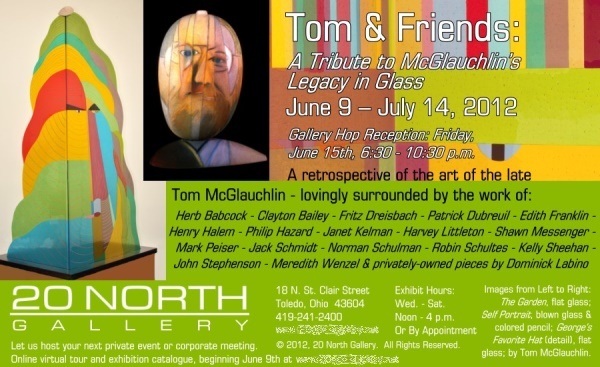 20 North Gallery is committed to providing emerging and established fine artists with a commercial venue to display and sell their work, bringing art, arts experiences and the benefits of collecting art to the greater-Toledo community. 20 North Gallery represents both traditional and contemporary artists working in a variety of media, and offers patrons residential and office consultations for art acquisition, placement and installation. 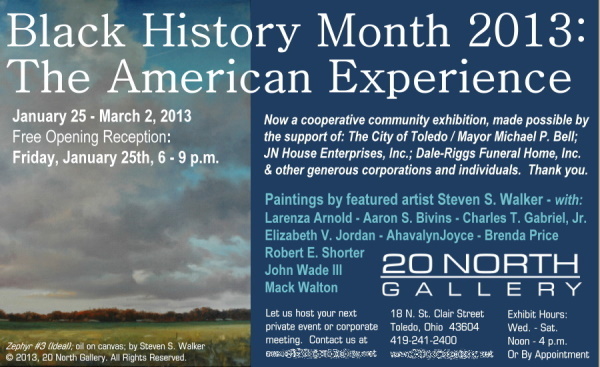 The Annual Black History Month Exhibit, 1996 – 2013 (the longest-running, annual Black History Month event in Toledo). 20 North Gallery is proud to represent artists across the United States and Europe, as well as those from Northwest Ohio—specializing in established/museum-collected regional artists.